Download/ Stream: Jamie Woon "Blue Truth"
Apart from desperately needing new press shots, Woony is the golden boy who can do no wrong at the moment. There is very little info floating around about this track although it seems it probably won't be on the album and everyone seems to think it was produced by Burial. Everyone thought that about Night Air however, and Jamie actually produced that with some additional bits by Burial, so I have the feeling this may be the along similar lines (Jamie's mum is a Celtic singer, not sure if that's a clue or not...). Apologies for that completely unhelpful post, listen & download below whilst I go and harass Jamie for some answers. 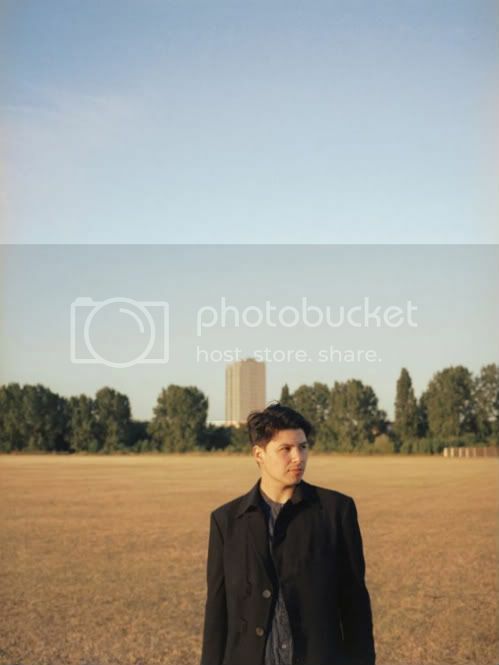 Download: Jamie Woon "Blue Truth"